My friend Dáire Lynch is an amazing artist; you can see for yourself in the video above (filmed by another friend of mine, John Mulvaney) that gives you just a glimpse of his work and working methods. Dáire’s currently running a FundIt campaign to support a new project which involves painting portraits of musicians that mean a lot to him. He’s let me in on a couple of the names he’s already lined up, and it’s really gearing up to be something special. Go long, journalism. Go long. Just not every day. Why is the second Indiana Jones movie so dark? 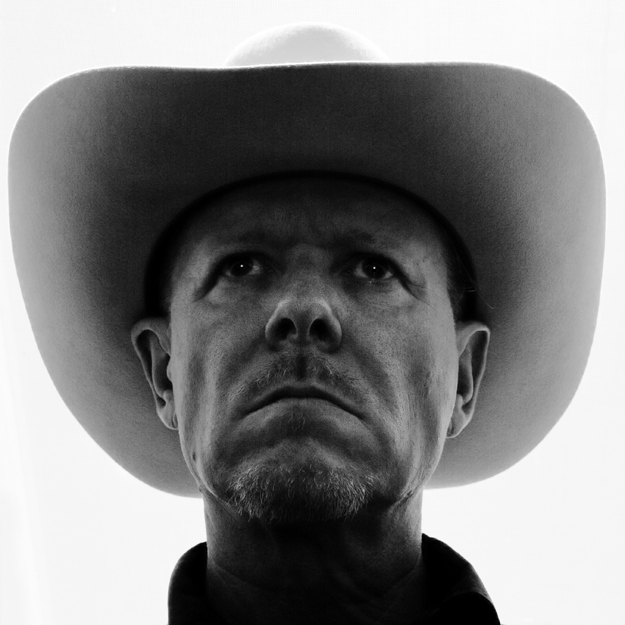 In early August I had the good fortune to do an interview with Swans leader Michael Gira for Thumped ahead of the band’s shows in Ireland. I attended the Dublin gig and it was incredible, as expected. And though I didn’t meet Gira after the show as I had to dash for the last bus home, he was nothing short of a pleasure to deal with on the line, and I’ll make a point of saying hello next time he or the band passes through town. If you’re reading this on my site, you should be seeing my brand new design (if you’re in a feed reader, click through to have a look in your browser). It’s been seven years since the last redesign, not counting the odd minor update here and there; even this one is just an evolution from what came before, rather than a complete change. The single-column layout is the most obvious switch, aside from the updated logo, and moving my status info to the About page.